Green yourself, change your behavior and your habits! The first mention of the use of Aloe goes back to 3rd millennium BC. in Sumer (Egypt), on tablets of clay. Since antiquity, Hippocrates, Dioscorides and Pliny the elder indicated Aloe to calm injuries and burns, indigestion and even tumors. It is found widely in the Chinese Pharmacopoeia as well as the treaties of Indian Ayurvedic, two practices that are still performed today after 3000 years. 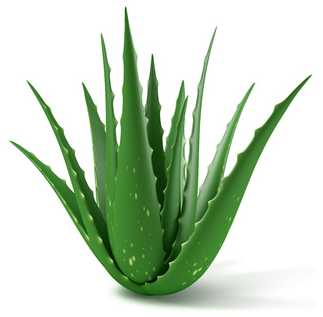 Aloe Vera is made of 99% water of vegetation. In the remaining 1% little miracles of incredible wealth work in synergy (250 substances in synergy discovered until today), among which 75 components with biological properties! You don’t always have to deal with minor health troubles using drugs; sometimes we can avoid drugs thanks to nature. Aloe Vera is once again among these plants that will help us today. 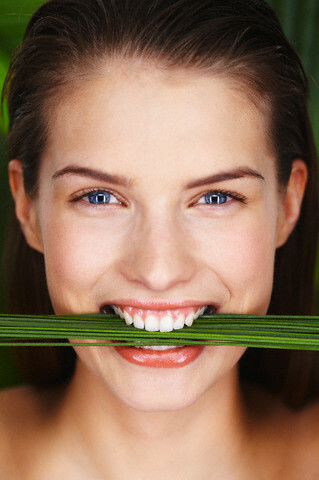 When your teeth or gums are hearting, because of an inflammation, difficult treatments, after tooth-removal or you just observe you have bad malodors washing with Aloe Vera juice or spreading gel from fresh leaf of Aloe from your garden helps a lot. It will help to reduce pain and inflammation. As we mentioned Aloe Vera includes over 300 different active ingredients, of which 3 are fatty acids that give this property to the miraculous plant (cholesterol, campesterol and beta-sitosterol). Aloe Vera is suitable to fight parasites and bacteria, which are why when you use it for your teeth or gums it will also calm you a lot. Using Aloe Vera juice: drink it daily for up to 3 glasses of juice..
Use fresh aloe leaf gel: If you want to extract the gel from your plant, you must cut a piece of the leaf and press, a clear viscous liquid come out and this is your fresh gel. Be careful; make sure you use the gel right away because it cannot be preserved. In case you prefer to buy your gel from the market, ensure you check that the brand you choose has the highest percentage of natural gel (usually you can find until 90% to 99%).